TruePower, the original high-performance power supply, has been totally re-engineered to satisfy today's demands for quality, reliability and performance. 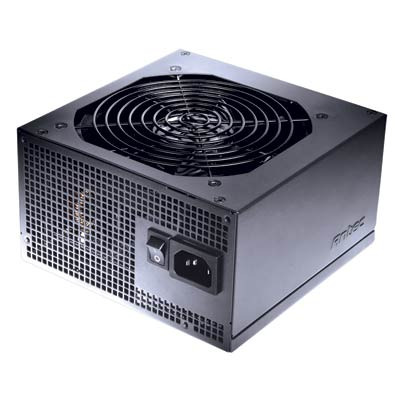 Antec's TP-750 offers users its most advanced power supply yet, featuring Japanese brand capacitors for reliability, DC to DC converters for exceptional voltage regulation, a Japanese brand 120mm PWM fan for quiet operation and 80 PLUS® Bronze certification for greater efficiency. The TP-750 is the ideal solution for power users, elite system builders and quality-minded enthusiasts alike.